R. Ansari (Orsay) , J.L. Atteia (Toulouse) , L. Celnikier (Meudon) , A. 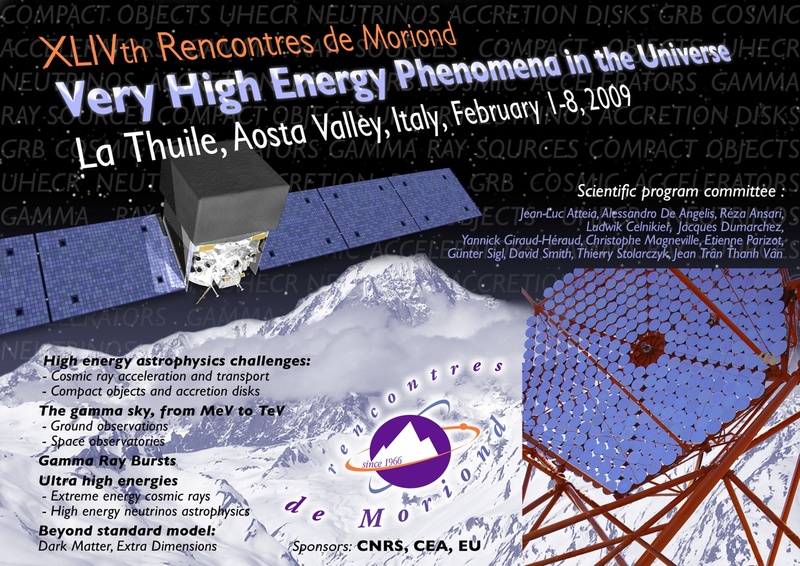 De Angelis (Udine) , J. Dumarchez (Paris) , Y. Giraud-Héraud (Paris) , D. Langlois (Paris) , C. Magneville (Saclay) , E. Parizot (Paris), G. Sigl (Hamburg), D. Smith (Bordeaux), Th. Stolarczyk (Saclay) , J. Trân Thanh Vân (Orsay) .